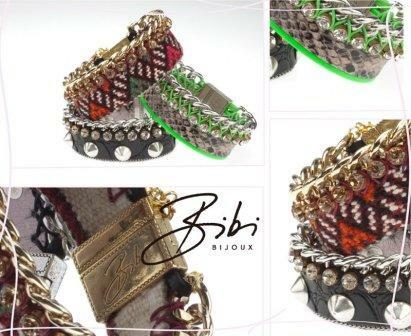 Bibi Bijoux has grown into an International jewelery brand selling to many countries throughout Europe. 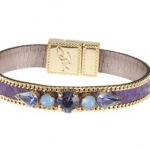 Everything is handmade from the finest materials and one of a kind designs. 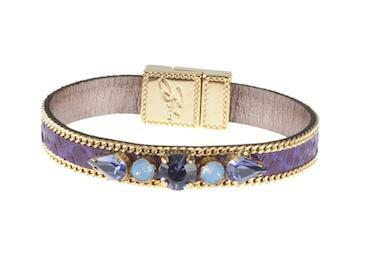 ‘Bibi Alhaja Bijoux’Alhaja is old Spanish for ‘Specially made for you’. 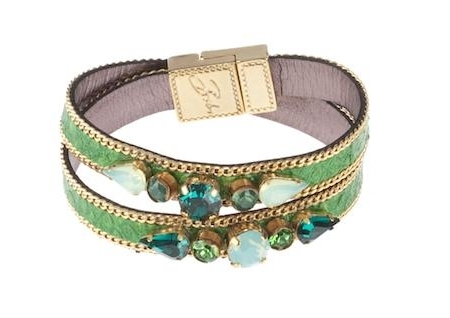 Made in Holland Bibi Bijoux is Nothing more, nothing less.